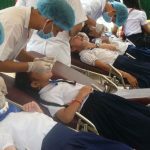 We are working to open an Educational unit at the Dental Training School in Zambia, which will help to give children the guidance how to brush their teeth. The Dental Training School is the only school that has been training Diploma and Certificate level Dental Practitioners in Zambia for almost 50 years. Approved by the Health Professions Council of Zambia and affiliated to the University of Zambia, the Dental Training School is committed to turning out highly skilled and competent graduates in Dental Therapy, Dental Technology and Dental Chair side assisting programmes. 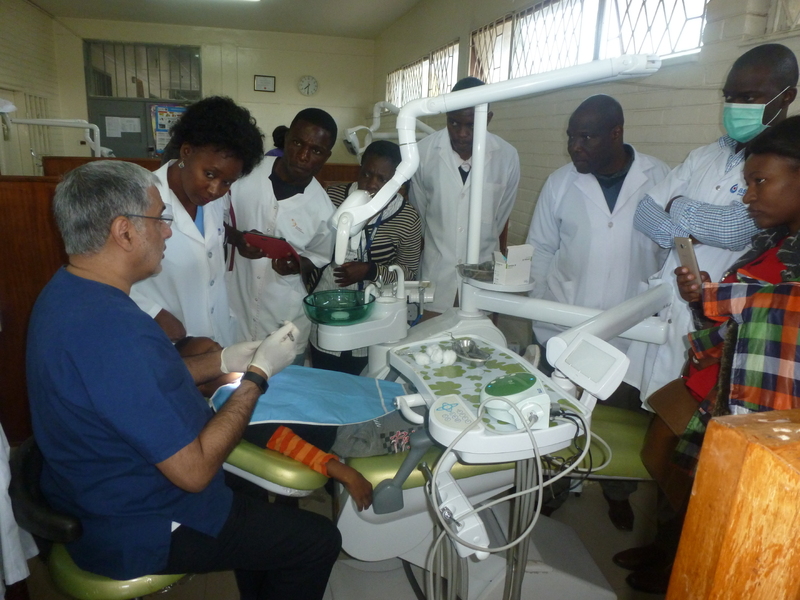 For the past 3 years, Professor Bedi has (for the GCDFund) visited Zambia and the Lusaka dental school. He treated patients and lectured to the students.